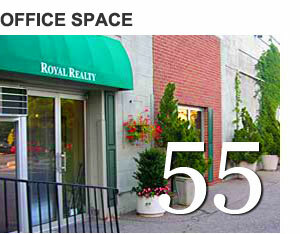 Royal Realty is a family-owned and operated Real Estate Management company located in Westchester County, NY. 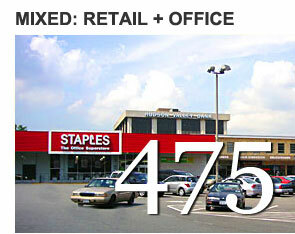 We own, manage and maintain office, retail and mixed-use spaces. 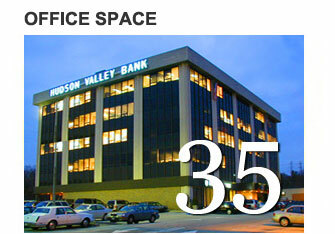 Call (914) 961-6222 to Schedule Your Showing Today!